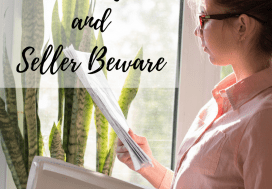 Do you know how to prepare to sell your home?  Most people think that the first step to selling their home is to list it on the MLS. 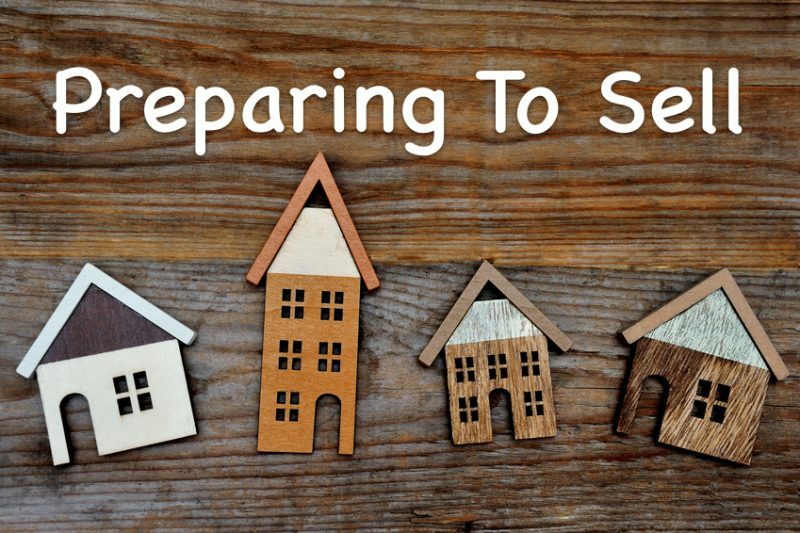 In reality, to be an effective seller you have to make preparations prior to listing your home. During this pre-selling process we encourage you to look at your home through the eyes of a potential buyer. Also, make sure you have a Realtor that understands the importance of the pre-selling preparations. In this post we offer some of the tips we share with our clients to assist them in preparing their home for listing. TIP: First impressions are critical! 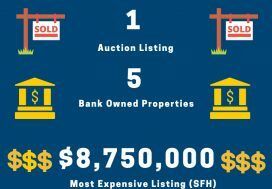 You’ll never have more activity on the home than you will in the first three to four weeks of the listing. The reason is simple: there are buyers out there who have seen everything already available who have yet to find “The One”. They are just waiting for something new to come on the market. Also, real estate agents in the area will come by in those first few weeks to familiarize themselves with your property. Making the most of those first initial weeks comes from careful planning ahead of time. 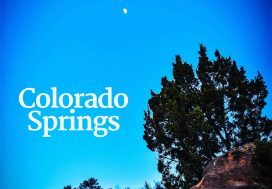 First of all, we want to set expectations up front about the selling process: selling your home means you are putting your time at the mercy of prospective buyers. Your lives will be disrupted for awhile and requests for a showing may come at very inconvenient times. Remember this is temporary and cooperating with agents when they call for an appointment will make this process easier for all parties involved. It may be inconvenient for you now, but you might never get another opportunity for that particular prospect to look at it again. Also, if a buying agent feels that a property is difficult to show because of restrictions the owner has placed on it, they may not choose to tell their clients about the home. Keep a positive mindset and prepare in advance for this disruption and you will alleviate a majority of the discomfort of showing a home. We recommend that all of our clients secure a home warranty. Home protection plans can increase the marketability of a home by providing an extra peace of mind that competing homes may not have. Warrantied homes sell up to 60% faster than non-warrantied homes. They also sell for about 3% more according to a study by the National Home Warranty Association. Establishes an objective home value (via a third party). Validates the list price and, therefore, it is less likely that the buyer will discount the asking price. Creates awareness and verification of the condition of the home. Anticipates potential problem areas and gives you the chance to repair issues at competitive rates instead of having to pay extra for a rush job prior to closing. Can save critical time between the contract and closing by having potential problems taken care of ahead of time. Mow and trim the lawn. Trim trees and bushes. Pick up trash. Remove toys and old furniture from the yards. Pay special attention to the condition of your front door. Sweep around the door, make sure the porch light is working, remove dirt and cobwebs above the door, repair or replace the front door if it is in poor condition. Check your house numbers. Are they straight? Any numbers missing? Add a vibrant pot of flowers or a small potted tree to the front of your home to make it fresh and inviting. Obviously the interior of the home is where the prospective buyers will spend most of their time. While the whole house needs to be in clean, good condition there are two areas of the home that prospective buyers will remember the most: The kitchen and the bathrooms. Consider investing a few dollars in updating parts of your kitchen if it is worn or outdated. A new sink and faucet and new cabinet hardware may give you a big return on your investment. The kitchen needs to look clean, airy, and updated more than any other part of the house. Purchase new towels, bath rugs, and shower curtains for your bathrooms from the dollar store. Remove any personal items and keep in a plastic container beneath the sink or in a closet. Make sure all appliances in the kitchen are in good working order. Remove as many personal items from around the house as possible, especially if you have a lot of photographs or collectibles. You want the buyer to envision their family in the home. Wash base boards, remove scuff marks, and do any touch-up work on the walls and ceilings. Don’t forget to look at light fixtures! Replace light bulbs and remove cob webs. Put out fresh flowers before a showing. True story: Several years ago an acquaintance put their home on the market. The home was very nice with a newly renovated basement. After several months of numerous showings but no offers, they decided to renovate their kitchen as it was outdated compared to the rest of the house. They spent roughly $800 to replace the counter tops and put in an upgraded sink and faucet, doing the work themselves. Within a week they received an offer near their asking price, and walked away with a higher purchase price than they had expected. That $800 investment turned into a sale and who knows how many thousands in a higher purchase price. Complete checklists are readily available online or through us. 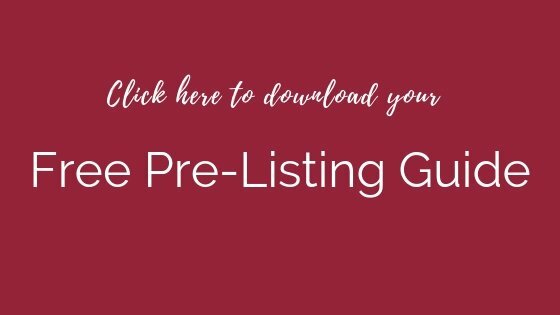 We would be happy to provide you with more detailed lists in our Pre-Selling Guide. Taking the time to spend a few dollars and a few hours to prepare your home puts you in the best position to receive top dollar for your home. Even if you spend a few hundred dollars to prepare, you could end up with a higher purchase price if you’re strategic about how you spend the money. Nothing is guaranteed but it certainly does not hurt to give yourself the best possible outcome! If you are looking to sell your home I (Susanna) and my team would be honored to have the opportunity to work with you.